Ophthalmology is the branch of medicine that focuses on the study, diagnosis and treatment of eye diseases and disorders. An ophthalmologist has either a Doctor of Medicine degree or a Doctor of Osteopathic Medicine degree, with specialty training in vision and eye care. 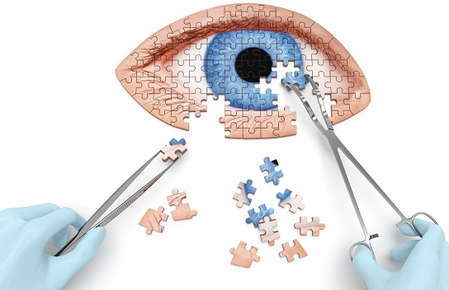 In addition to performing eye exams, diagnosing and treating eye disease and prescribing medications and prescription lenses, ophthalmologists also perform eye surgery, including LASIK and cataract surgery. In the following pages, you will find information about ophthalmology, including: common visual problems; vision disorders; eye diseases; nonsurgical and surgical treatment options; and best practices to protect or improve your eye health. If you have any questions, please do not hesitate to contact our office for more information.